We dispatch and maintain the aircrafts from our Memmingen location. Being part of the Air Allgäu group, excellentair is much more than a regular charter company. We have expanded our services through collaboration with HiWing and make private aviation an even more individual and flexible experience. assessing your requirements, you and our partner HiWing will develop your individual business model. Only you decide whether you will be the only one using the aircraft or whether it be will be rented out to excellentair for a certainamount of hours. Together, we will find the perfect combination of price, performance and availability. Competence is extended by Excellent Jet Service GmbH, our maintenance partner. 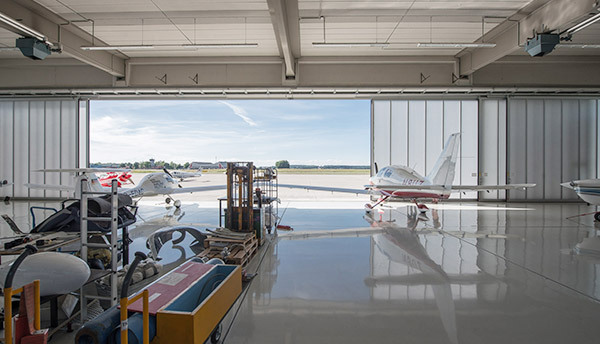 In Memmingen, we carry out the maintenance work in collaboration with highly qualified technicians and mechanics in a modern hangar. We can therefore ensure highest safety standards and excellent quality of the aircraft interior. Von unserem Standort am Flughafen Memmingen aus werden die Flüge geplant und die Maschinen gewartet. Als Teil der Air Allgäu Gruppe ist die Excellentair weit mehr als ein klassisches Charterunternehmen. HiWing richtet sich an Interessenten die selbst ein Privatjet erwerben oder sich daran beteiligen möchten und unterstützt bei Auswahl und Kauf des geeigneten Flugzeugs. Nach einer genauen Analyse ihres Flugbedarfs entwickelt unser Partner zusammen mit Ihnen das passende Businessmodel. Am Standort Memmingen werden mit kompetenten Technikern in einem modernen Hangar die Wartungsarbeiten Schritt für Schritt selbst übernommen. Dadurch können wir höchste Sicherheitsstandards der Flugzeuge setzen sowie die Qualität der Innenausstattung gewährleisten. 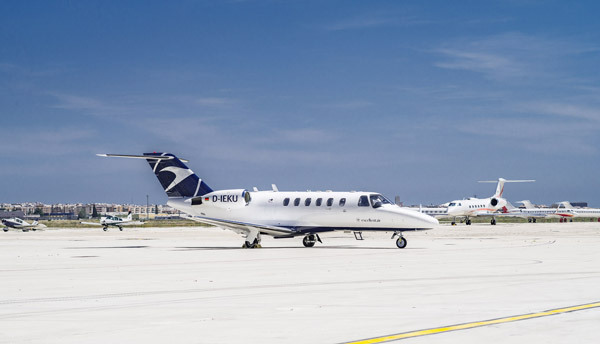 Being part of Air Allgäu group, excellentair is much more than a regular charter company. Two expanding companies are operating under the roof of this organization. 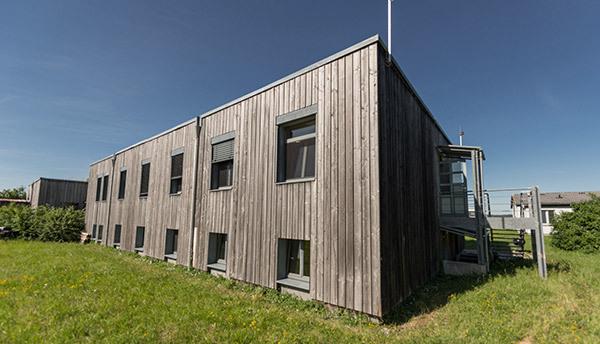 As a growing business, the group offers a unique range of services – from purchase to operation and maintenance – all under one roof.